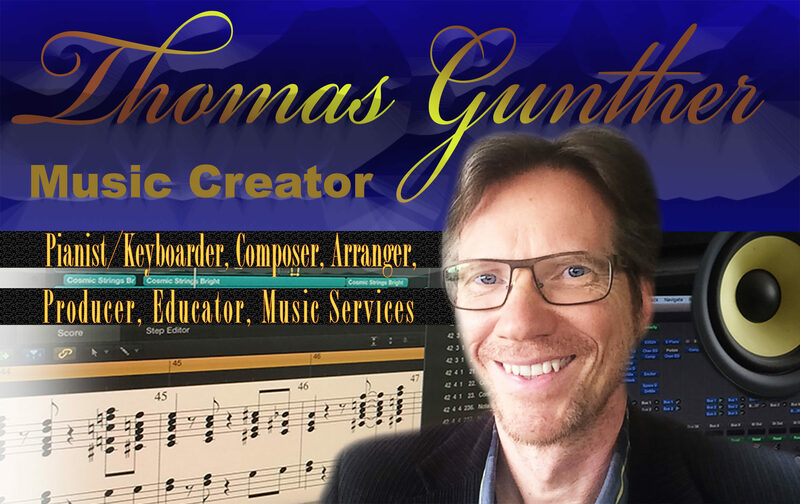 Here you find out about my newest musical activities as a music creator and educator. To get a quick overview of all that just keep scrolling down, or pick one of the menu entries that interest you. For news check out my blog. For starters, below are my most recent music creation videos. In case you want to listen to some of my hipper jazz productions you can follow this link: The Windy City CD. This is my first jazz album i recorded in Chicago featuring Orbert Davis on Trumpet and Peter Lehel on saxaphone. Krisch Gunther Duo Live in Tuebingen, Germany - "American Jazz - Made in Germany"
Have you ever wondered if there may be something like a Superstar Gene that every superstar has? My song superstar Gene may just have the answer for you. I love producing music! I Really Do! Producing music “in the studio” is a very different process from performing live of course (which I love doing very much as well). To me, performers are more like athletes, while producers are like sculptors and painters. Producing music “in the studio” allows me to put a lot of thought into everything step, from the original song idea to the final mastering. I can experiment to my heart’s content, and as a consequence, the music sounds a lot different from my original idea at the end! Why doing it all by myself? When I produce my original music I pretty much function as the song writer/composer, arranger/orchestrator, music copyist, production manager, recording artist, recording engeneer, and contribution manager. DOn’t get the wrong idea. I really like collaborating with people, but unfortunately it is not easy to find people that work with the same passion and dedication on other people’s music, at least not for an affordable price. a) When you arrange a song you may change the song’s form, add new sections, change the harmony, etc., which may ultimately change the original composition in a significant way. b) As the recording engeneer/producer I may find that certain parts of the orchestration don’t work well in the mix and mute them out, or add electronic sounds to enhance the character of the song which in turn changes the orchestration. Doing it all yourself enables you to make changes to every single part of the production chain whenever you please to do so, without having to depend on others. This streamlines the process significantly. This said, I often seek feedback during the different production stages from amateurs and professionals, just to get some guidence, when I am not sure which road I want to take. I learned how to take on those different roles by working with and for amazing writers/composers, arrangers/orchestrators, and engeneer/producers. They taught me so much. In addition I constantly research new production techniques and improve my musical skills. And there is no better teacher than experience. If you do something long enough you are bound to get better at it!